Yes, we’ve got a cuteness overload coming your way. Kensington Palace have given the world its first official glimpse of the royal family’s newest member, baby Prince Louis of Cambridge. Royal baby photos: What name will Will and Kate give their latest little treasure? Prince William and Kate Middleton welcomed their third child this week - and he's cute as a button. 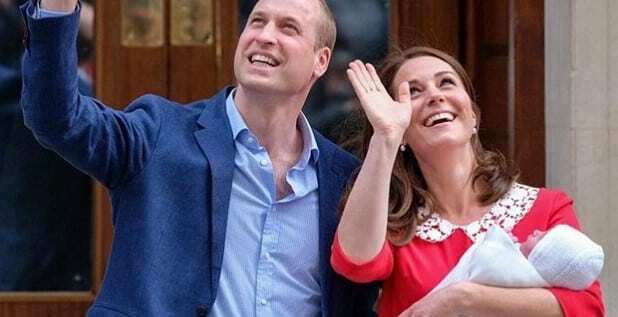 Now everyone's waiting to find out what the new royal baby will be called - and there are a few hot suggestions, including one from Australia's own high commissioner. Punters have put big money on Kate and William's new Royal baby being an “Alice” or an “Arthur”, as well as many other things. Duke of Cambridge describes explorer who put ‘Australia’ on the map as a man of action, strength and determination. 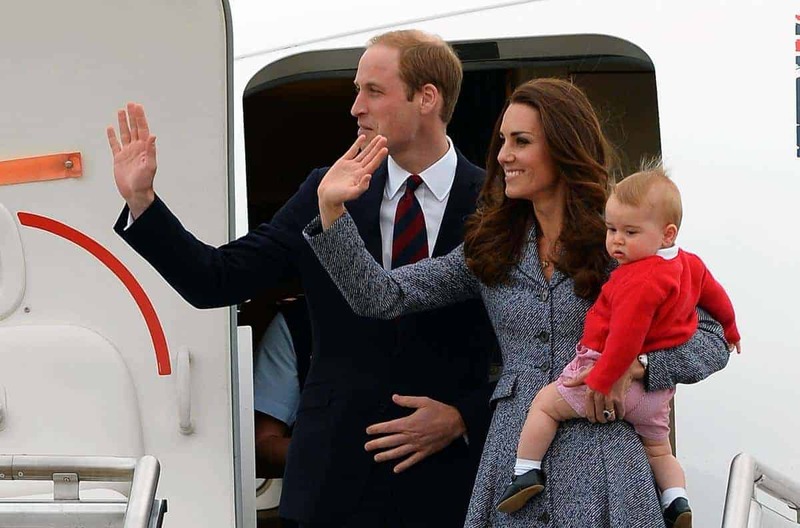 The recent royal visit of the Duke and Duchess of Cambridge to New Zealand and Australia has had a significantly positive effect on tourism numbers from the UK. ANZAC DAY | The royal couple have planted a tree that was derived from a pine cone taken from Gallipoli almost 100 years ago. The Duke and Duchess of Cambridge have taken part in the Australian tradition of an Anzac Day dawn service. 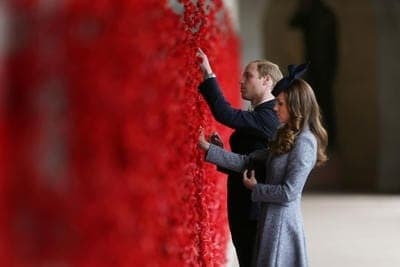 The Duke and Duchess of Cambridge will be the first royals in nearly 50 years to attend the national Anzac Day service in Canberra. 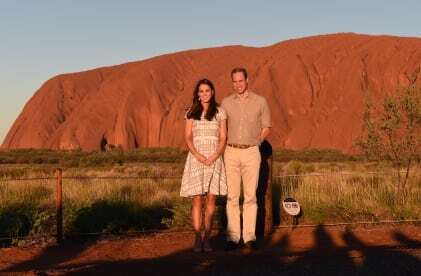 Prince William and Kate have enjoyed their royal visit to Uluru so much they may come back, their guide says. 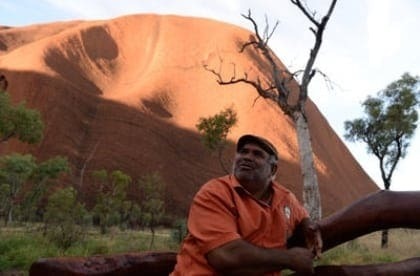 The Duke and Duchess of Cambridge have arrived in Uluru where they will spend a night in a luxury tent resort, with stunning views of the rock. 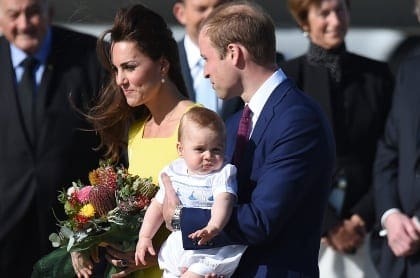 The royal tour of Australia by William, Kate and baby George has already sparked a boost in down under tourism bookings from the UK. It seems Prince William was keen to be part of the action as he watched teenagers abseil at Narrow Neck Lookout in the Blue Mountains during the royal tour of Australia. 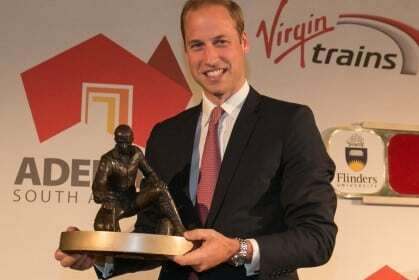 Prince William says he has always considered Australia to be a beacon of confidence, sporting ability and creativity. 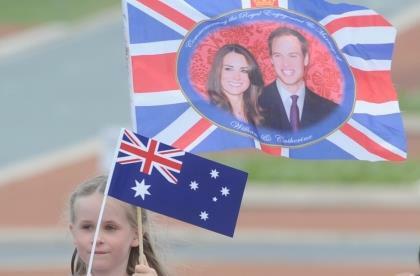 William, the Duke of Cambridge, has thanked Australians for their gifts and messages of welcome since Prince George was born. 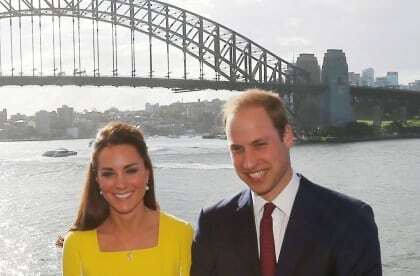 What to look out for on the Royal tour to Australia and New Zealand by William, Kate and baby George. William and Kate will be accompanied by a nanny to help care for the royal baby, Prince George, on their visit to Australia and New Zealand in April. It's been a big year for Aussies in London - Rolf Harris was charged, a future King was born and Julian Assange marked one year in the Ecuadorean embassy. 2Day FM has lost a legal bid to prevent the media authority from finding it broke the law by broadcasting a royal prank call. 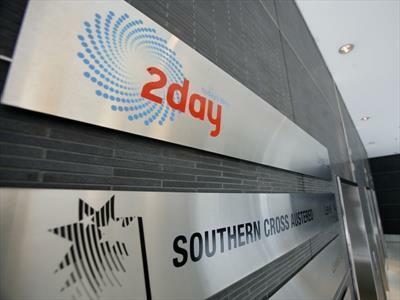 The chairman of the media company behind 2Day FM’s royal prank call has brushed off the incident to shareholders saying “Sh*t happens”. 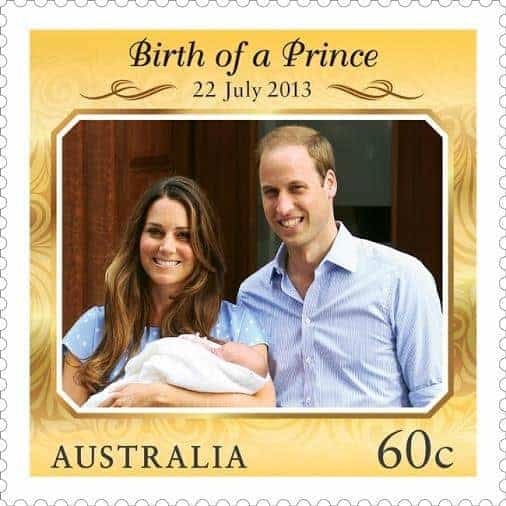 ROYAL TOUR OF OZ | The Duke and Duchess of Cambridge have applied for Prince George’s first passport in preparation for their 2014 trip to Australia and New Zealand. 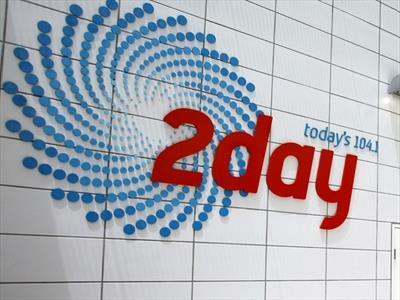 Sydney radio station 2Day FM is seeking to prevent the media watchdog from finding it committed a criminal offence last year. 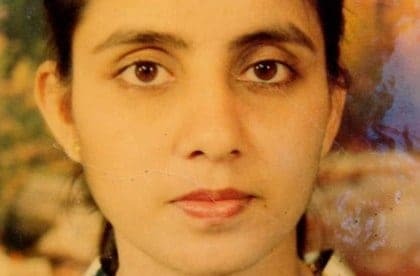 A British inquest into the death of a nurse who took her own life after receiving a prank call from two Australian radio DJs has been delayed again. 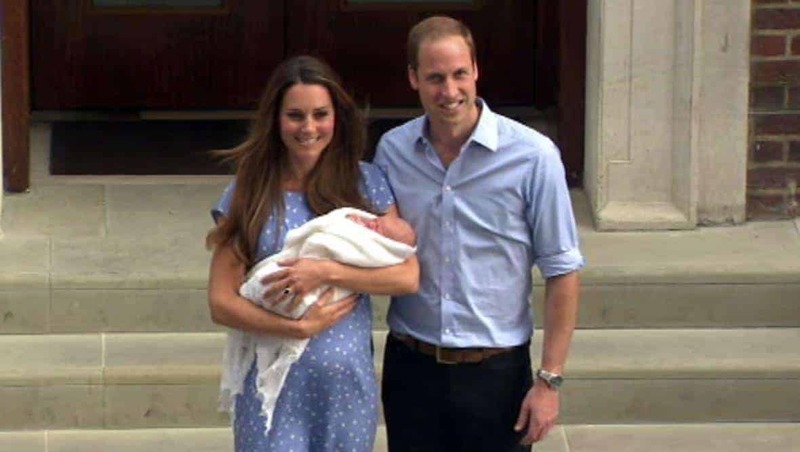 ROYAL TOUR OF OZ | Prince William and the Duchess of Cambridge are planning a royal visit to Australia in 2014 with their baby son Prince George. It may not be the crown jewels just yet, but the future King George has been bestowed another honour, with Australia Post announcing a commemorative stamp in his honour. 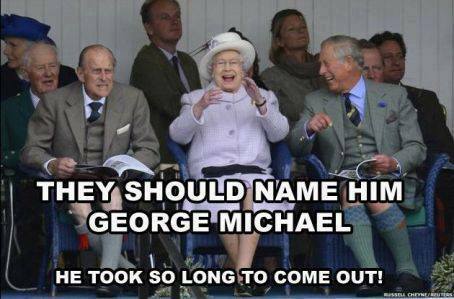 It could be 70 years hence but when William and Kate's baby eventually becomes monarch he could be known as King George VII. The feel good factor is kicking-in as Australia and the UK to commemorate the arrival of the new royal baby, including specially minted royal silver pennies for all babies born in the UK on 22 July. The Prince of Cambridge has arrived, and so have the memes. 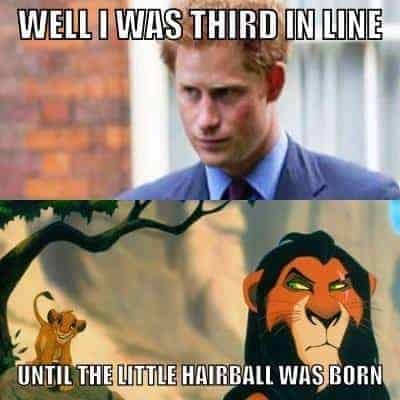 We've sifted through the swarm of internet memes, read all the #royalfetus, #itsaboy and #royalbaby tweets and compiled this top ten royal baby meme list for your amusement. What are the most likely royal baby names and when might it be revealed? The wait for the birth of the royal baby is over, but the wait for the announcement of the Prince of Cambridge's name has just begun. 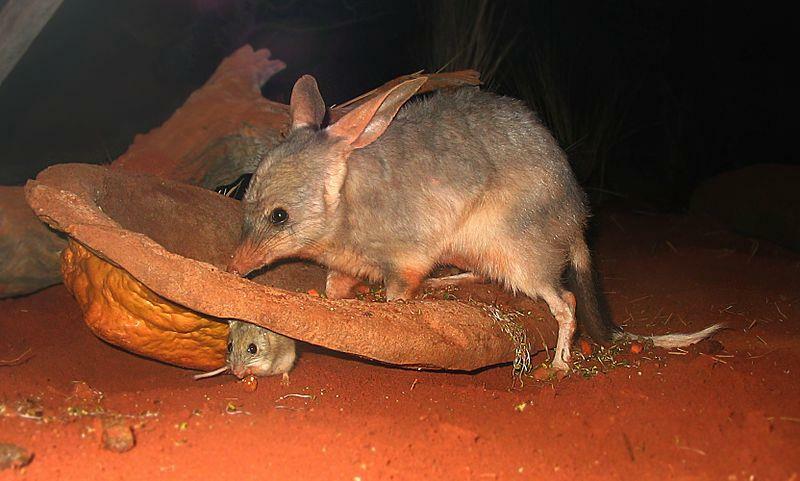 As tributes pour in to congratulate the Duke and Duchess of Cambridge on the arrival of their first child, Prime Minister Kevin Rudd has revealed what Australia will be sending the royal baby that has it all - a bilby. Royal baby boy! 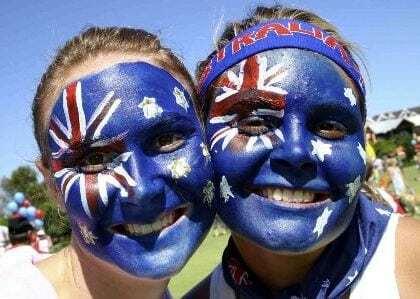 Now… what does it mean for Aussies? 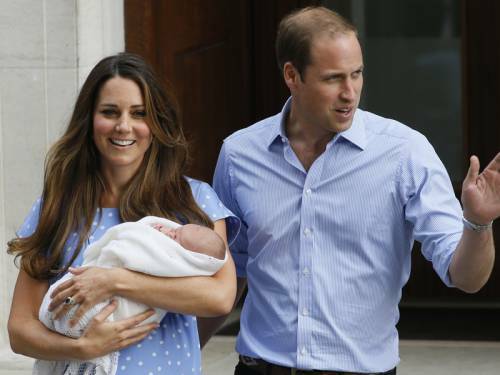 OPINION | The Royal Baby is finally here after months of anticipation, and it's a boy! Now that he has arrived, what does it mean for Australia and our place in the monarchy?